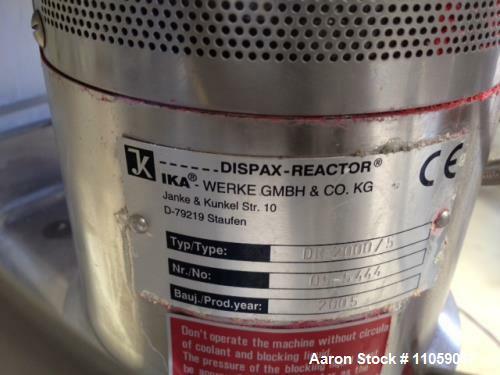 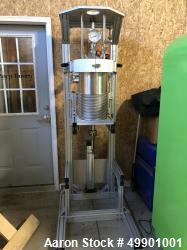 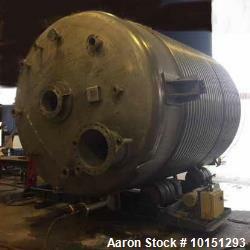 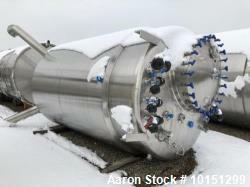 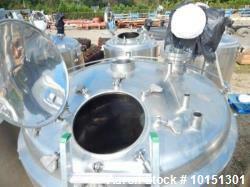 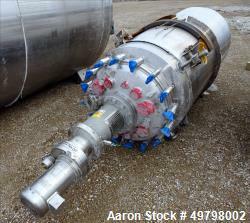 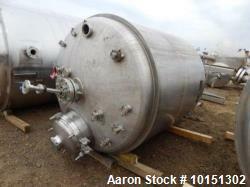 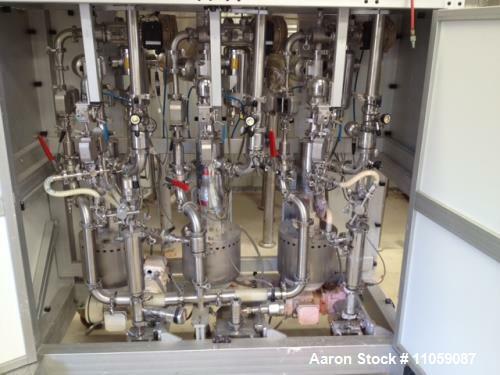 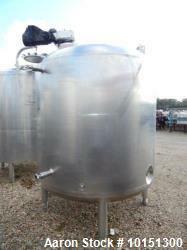 Used- IKA Dispax Reactor System. 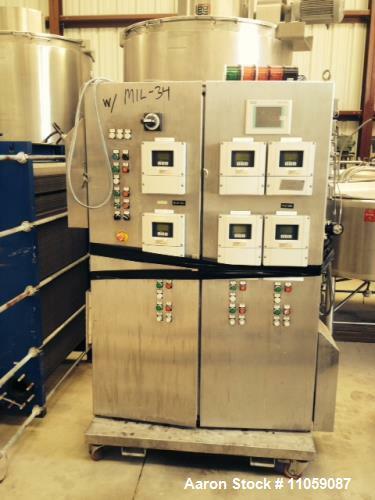 (3) Each IKA, Model DR2005/5, inline high shear units rated at 2500 l/h (660 GPH) each, piping, valves, pumps and control panel. 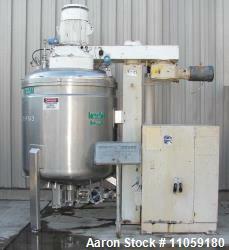 Last used in toothpaste plant (Sanitary Application). 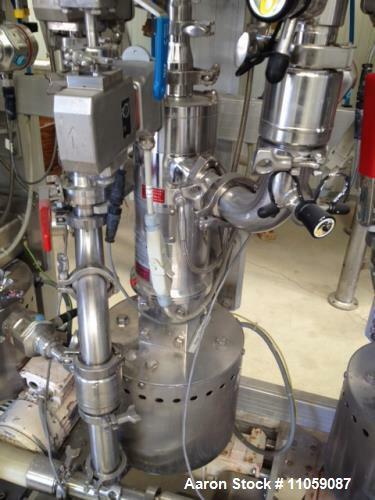 The IKA Dispax-Reactor DR 2000 is a three-stage high shear inline dispersing machine used for the production of very fine emulsions and suspensions.